Call 956.221.3145 to reserve your spot! 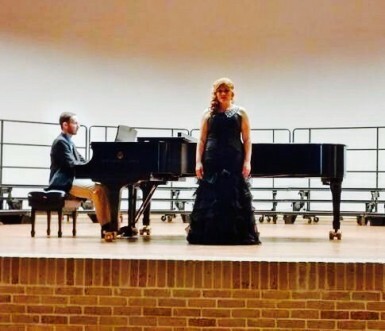 "Thanks for letting us be a small part of your family through music education!" Looking back at where it all started, it seems like I was taken by the hand and led down a path of great fulfillment and passion. 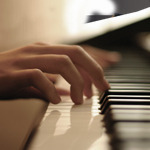 I first fell in love with making music as I learned to play the piano. I later fell in love with how I was able to teach others to the make music. I have currently fallen in love with the opportunity to encourage younger teachers through my experiences and learned lessons. My musical journey began at age eight. I remember listening to songs and their was this one sound that would stand out above all. It wasn’t until my father helped me pinpoint what it was that I discovered it was the piano. Soon after I ran across an ad in the newspaper for piano lessons and I asked dad if he could sign me up. Of course, I had not idea the kind of request this was for a single-incomed family of five. 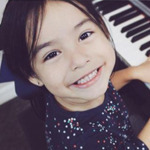 Nonetheless, dad took me to sign up for piano lessons and making music quickly became my passion, joy & refuge. 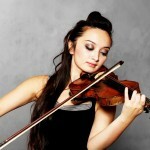 Private instruction is based on traditional classical technique and literature that has been the…. Whether you are a beginner or an experience player wanting to perfect your skill, we can help you reach that goal! 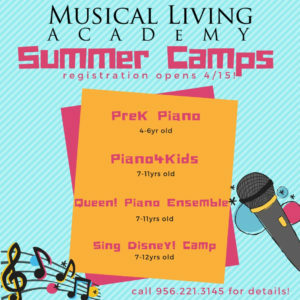 Your child will enjoy learning from a nationally recognized piano method that has been speciﬁcally designed for ages 4-6. 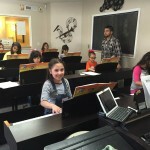 Students are introduced to the basics piano in a fun environment making use of relevant music that keeps them motivated! 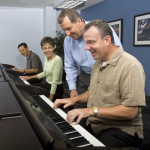 Did you know that the adult learner is the largest group of beginning and actively participating piano students in the country? 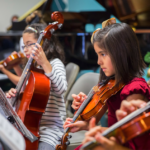 Our Kid’s Orchestra Program will be giving students as young as 7yr old the experience of playing in an orchestra setting. The Journey to music and with music for me has been a roller coaster of ups and downs but I have always cherished it being in my life. My musical Journey has been exactly that “A Journey.” Growing up, I don’t remember there ever being a moment where there was an absence of music in my house or anywhere I would go. Stay up to date with our news. Follow us on Twitter or Like us on FaceBook. "MLA has taken the time to get to know my son, and provides instruction tailored to him. 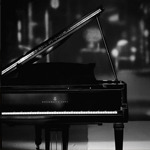 This attention has made a great difference in my son's attitude toward piano, and school in general." 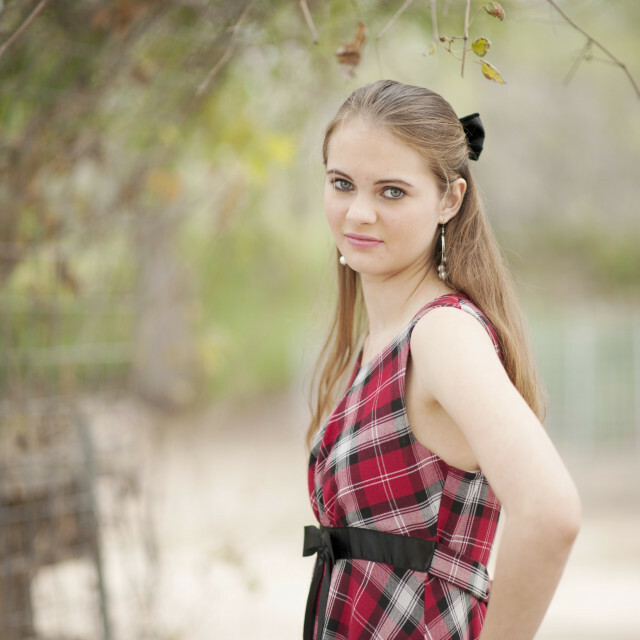 "Pertaining to my child's piano lessons. Musical Living Academy does a great job to work on strengths, and finds/suggests creative ways to work on weaknesses. 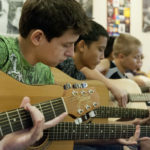 I recommend Musical Living Academy to my family and friends." 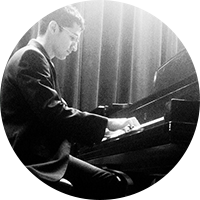 "I have older children, two teenage boys and a preteen daughter, who after several years of piano were losing heart. So I decided to enroll them in Musical Living Academy and their interest and motivation for learning and practicing increased! 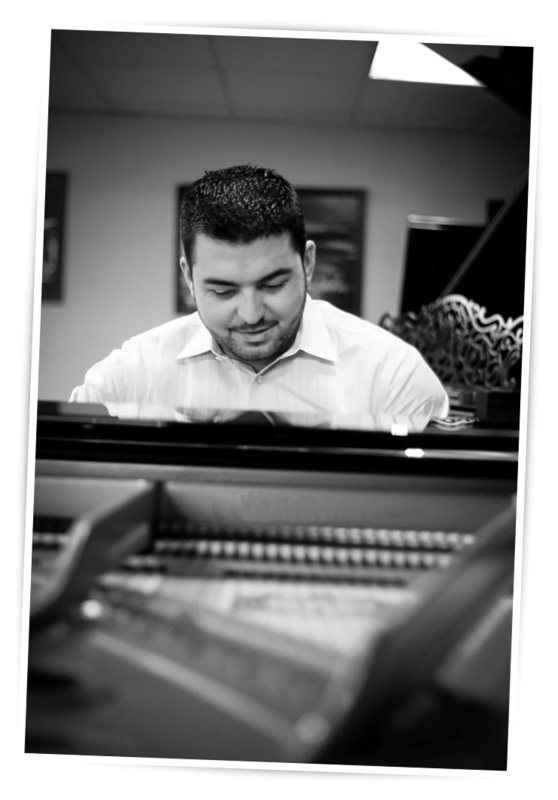 Thanks to Edelir, and his passion for music and wanting to serve and help his students succeed is very apparent and refreshing to see and be a part of! 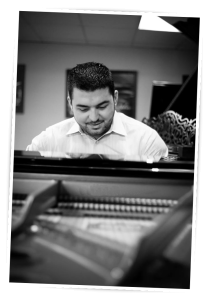 I have reccomended Musical Living Academy to several people and will continue to do so!" 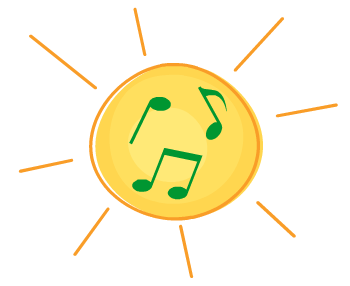 Nancy Martinez, LVN at Angel Staffing Inc.
We would love to be part of your musical journey!